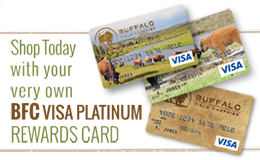 Thank you for your interest in saving buffalo and the work of Buffalo Field Campaign! To reach us by telephone, please call: 406-646-0070. If we are in the field, please leave a message.